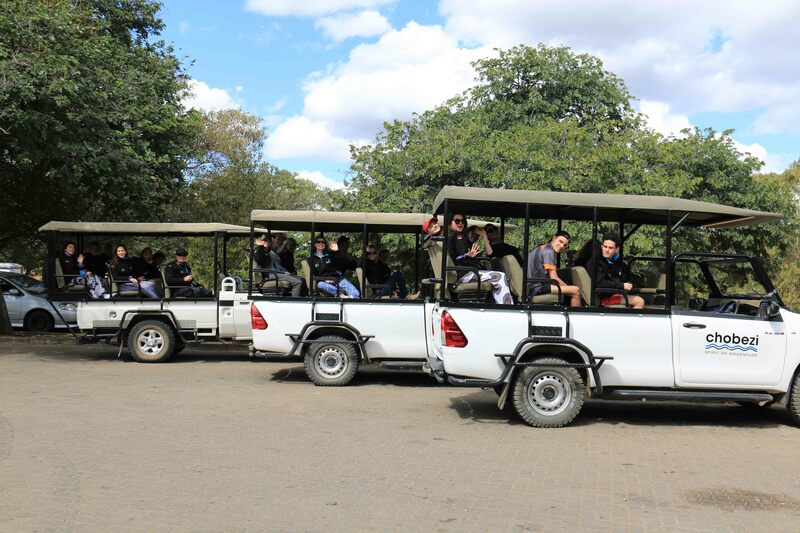 We started the day off by waking at 5.00am and getting ready for a full day at a safari park in Botswana. It was a 1-and-a-half-hour drive to get to the river, where we took a 2 minute boat ride to a completely different country. 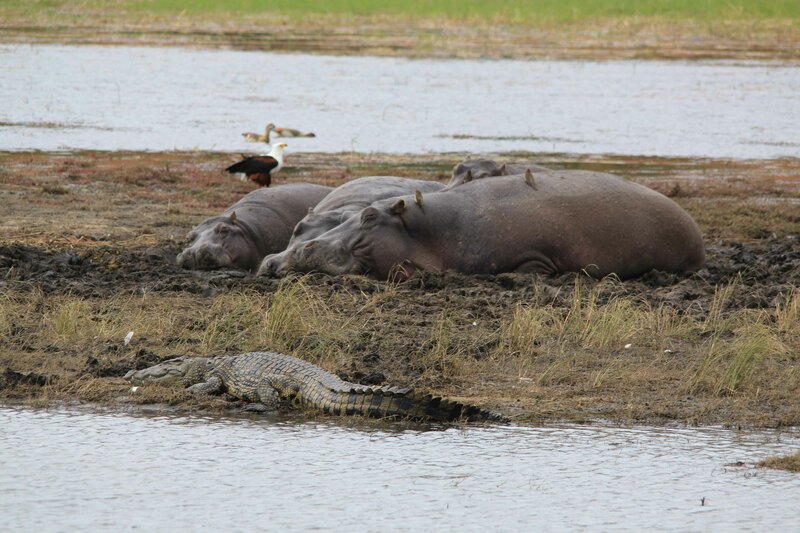 When we arrived at Chobe National Park, we had to wait for half an hour for our boat to arrive for our river safari. 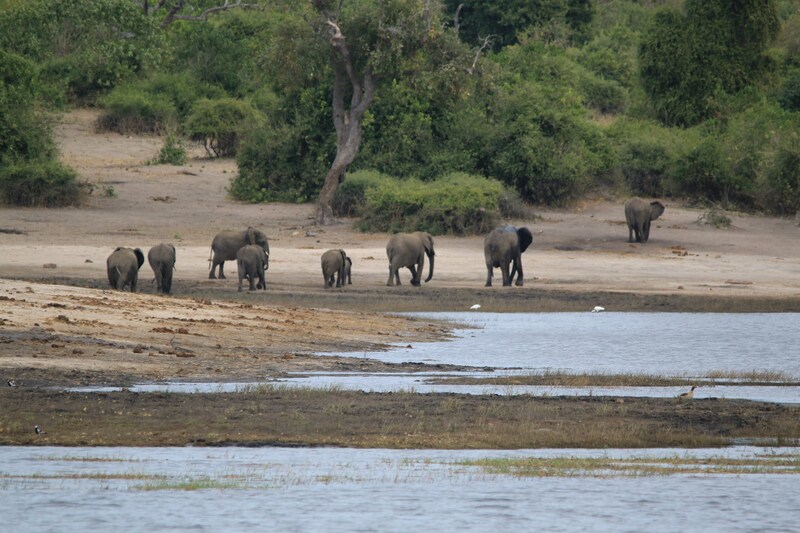 We saw crocodiles, hippos, elephants and water buffalos in the water and could see giraffes on the bank. This tour lasted 2 hours and we only got one biscuit each! 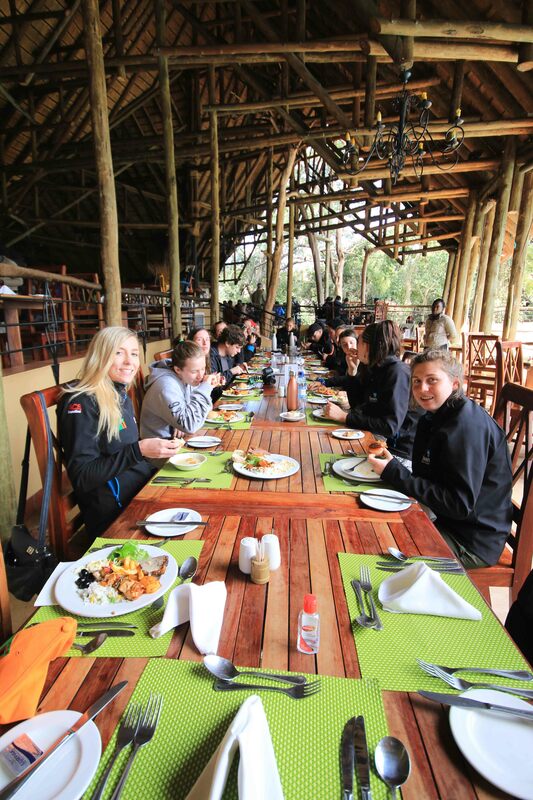 We then had lunch which was a buffet and was delicious. 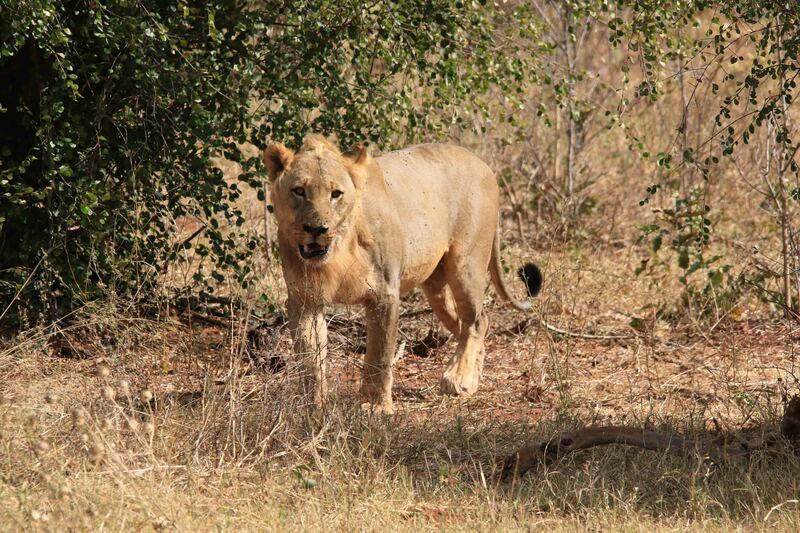 At 1:30, it was time for our jeep safari and almost immediately we spotted our first animal; a lion. This was super special because we were told there wasn’t a high chance that we would see a lion. 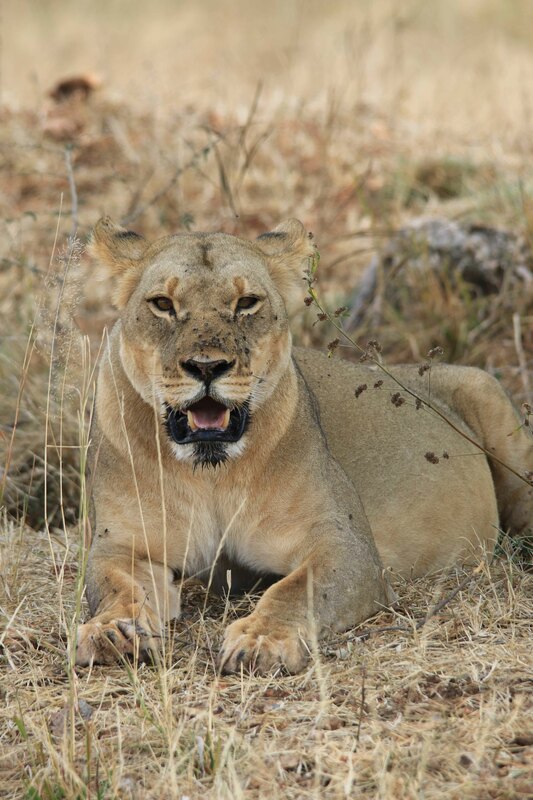 We first saw a young male lion walking away from a kill and, a few minutes later, spotted the lioness that would have done the hunting resting in the shade. 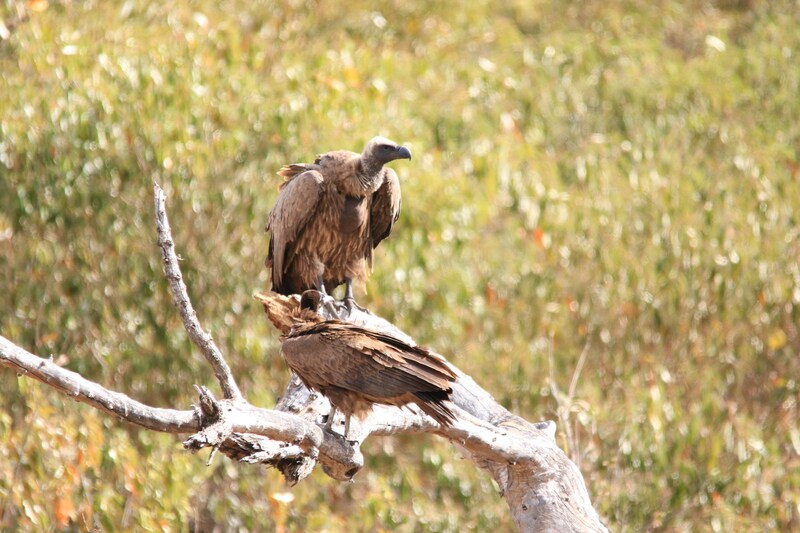 We also saw big vultures circling the antelope’s carcass whose scraps were being devoured by a pack of hyenas. We saw two of the hyenas fight each other for a minute, before one ran away with an antelope leg that was trailing muscle and blood. 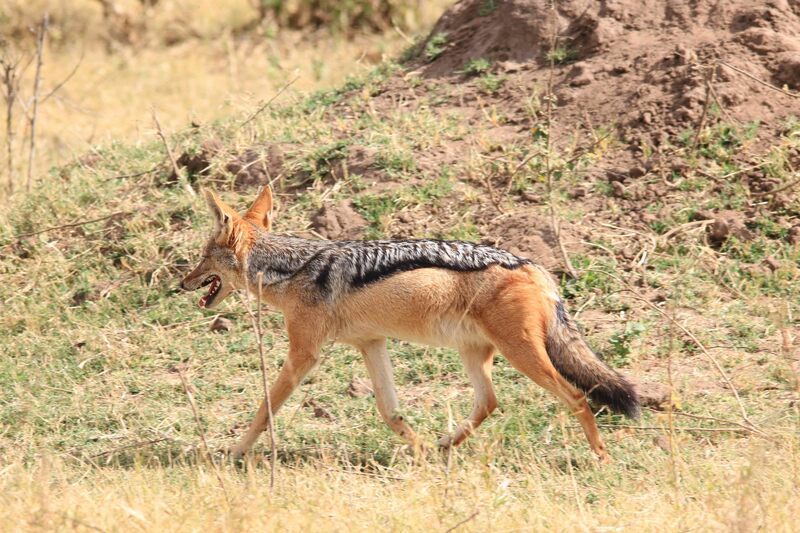 We also saw a jackal trying to scavenge some remains of the antelope. 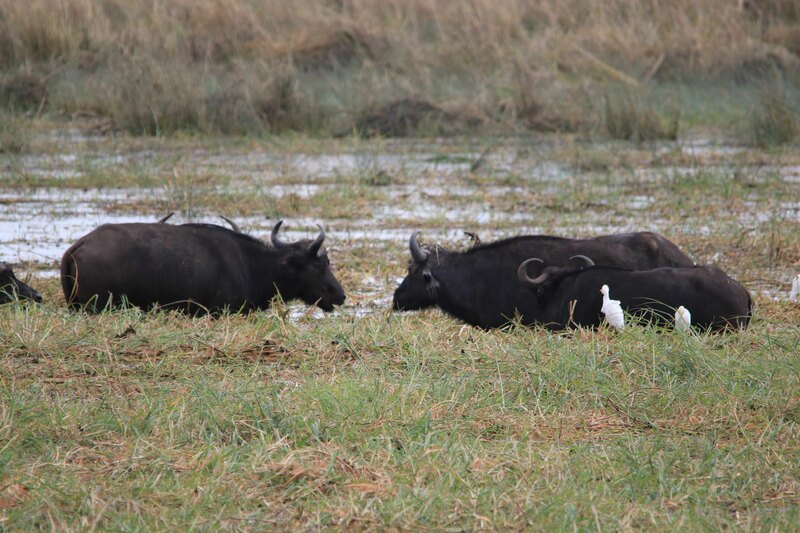 We then took the track down to the riverside where we saw pods of hippos and water buffalo peacefully grazing in the water. 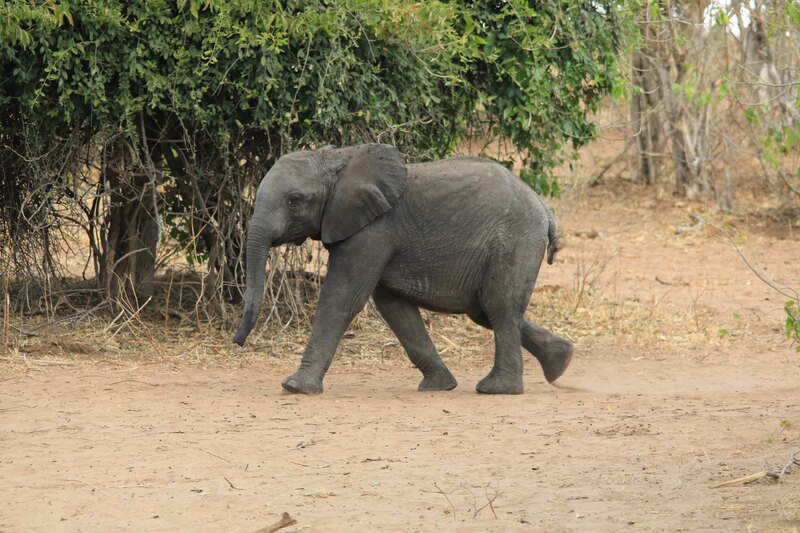 Along the bank, we saw warthogs, guinea fowls, elephants and giraffes. The giraffes were a funny sight as they were trying to drink and to do this they have to spread their front legs to enable them to reach the water.